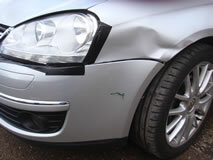 RJM Body Repairs have a fully equipped workshop to handle any of your body shop requirements. 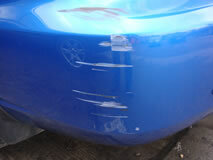 From small dents & scratches to a full insurance repair. 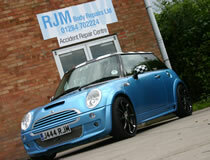 RJM Body Repairs offers a number of specialist MINI services allowing you to achieve a personal look to your vehicle. 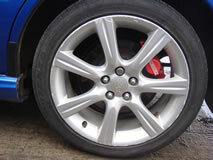 If you have an idea you wish to discuss with us then please call Robin on 01449 771962 for a free estimate.